Stepping into the future ... together ! 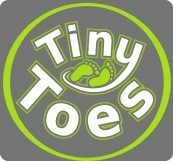 Copyright ©2019 Tiny Toes Private Nursery. School Zone by Rara Theme. Powered by WordPress.